Massages get you feeling better and our massage therapists are here to make that happen. 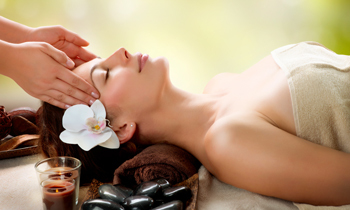 Great San Antonio Massage Therapy is desperately needed in this stressful world. Massage can help to lessen a wide range of complaints including stress management. Research shows that massage is particularly good at lessening stress-related problems, from anxiety and panic attacks, to high blood pressure. It can help to relax and refresh tired and knotted muscles. 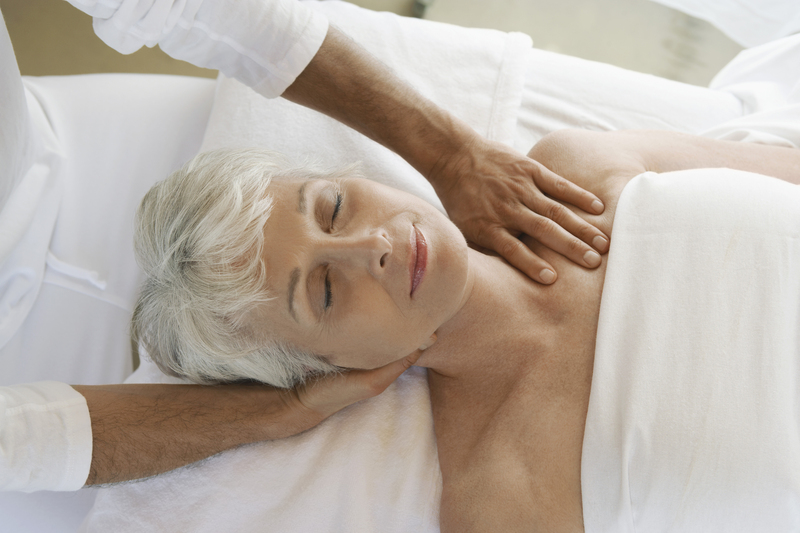 Massage encourages blood flow, which increases the amount of oxygen and nutrients that reach your organs and tissues. It also encourages your body to reduce waste products, toxins, carbon dioxide and excess water. It can be used to treat specific physical injuries or difficulties, and to help with rehabilitation after an injury. It can also be preventative by reducing further muscle or tissue damage. All of our expert massage therapists are Licensed for the State of Texas and are trained in numerous advanced techniques. Let us help you today. Swedish massage is the most common form of massage therapies that are prevalent in modern times. It is the best way to rejuvenate our whole body and pump some much required activeness into our otherwise stress-filled life. This form of massage uses the help of hand, forearm and elbow to relieve stress and stiffness from the superficial layers of our muscles and in the direction of blood flow to our heart. This way, it helps our whole body to get rid of any sort of discomfort and stiffness. The most common type of massage requested to reduce stress and increase relaxation is Swedish Massage, in which the therapist uses oil or lotion with several basic strokes that are applied with light to medium pressure, depending on the client’s preference. The therapist determines the sequence of strokes that will best work for each client according to their needs, typically beginning with broad general strokes, transitioning to more detail specific strokes to address problem areas, and finishing with broad connecting strokes. 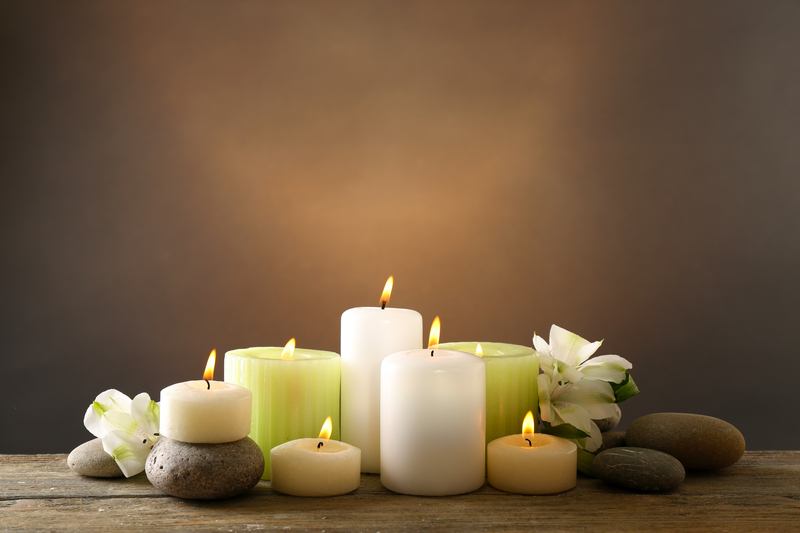 We, at Candlewood Massage, are well-trained and well-equipped to provide the most comfortable Swedish massage sessions to our clients. At Candlewood, Swedish Massage sessions are not just massage sessions, they are a whole new experience that rejuvenate your body and gives relief from any sort of stiffness and muscle spasm. Sports massage is a special form of massage therapy geared towards specific requirements of different sportspersons. It focuses on different problem areas that may be different for a sportsperson to another sportsperson. It helps to bring relief from different types of stress and stiffness that happens due to the repetitive and vigorous body movements. Not only sportspersons, but normal people can also take help of sports massage when they suffer from any injuries or chronic pain. Sports massage helps to improve muscle health, improves the ability to move your body parts more freely and improves quality of postures. We, at Candlewood Massage, take utmost care of our clients who come for sports massage sessions. We, ourselves, are highly athletic and exercise regularly. So we definitely understand the specific requirements of our clients depending upon their body size and shape and the type of sport they are regularly involved in. This form of massage therapy combines stability exercise and active, isolated flexibility exercise with advanced massage techniques, creating a more efficient system that addresses the flexibility and core conditioning components of an amateur or professional athlete’s training program. This bodywork system offers the athlete solutions for preventing pain and injury and supports a year round training program. It is important to have a two-way communication with your massage therapist while undergoing a deep tissue massage. Some people feel a certain level of discomfort while undergoing this massage therapy. So you should prompt your therapist to go slow when it starts to hurt. Deep tissue massage is certainly not recommended for people with a history of blood clots. It is always advisable to consult your doctor and check if you have any specific medical conditions that may result in discomfort or any other health issues after going through a deep tissue massage therapy. 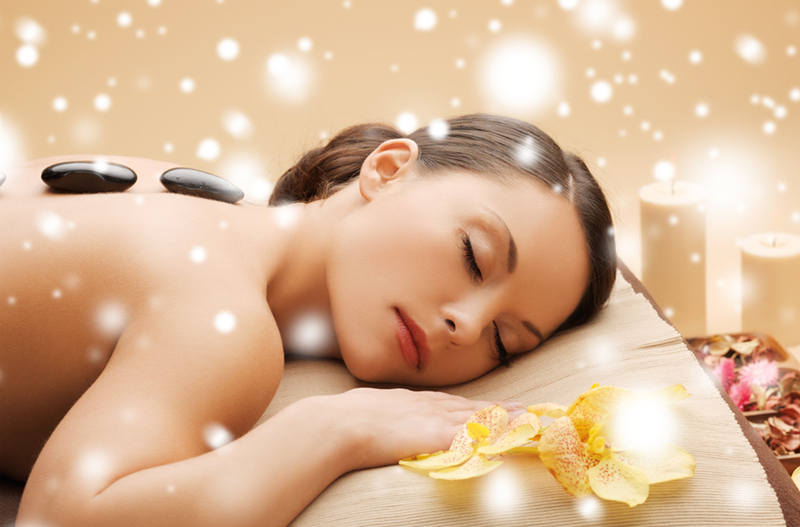 Deep tissue massage provides lots of health benefits and helps in getting relief from following health problems. We are well-equipped and well-trained to provide massage sessions to our clients in a pleasurable environment. We do make sure that our clients don’t feel any sort of discomfort while undergoing this massage therapy. Myofascial release is an alternative manual and hands-on therapy that is intended to provide relief from muscle immobility and stiffness. Most of the times Myofascial therapies occur during the general massage sessions. It is a manual form of therapy which helps re-balance the soft tissue throughout the body, thereby, allowing relief and often complete resolution of pain caused by nerve, disc or muscle problems. Although some people argue about the effectiveness of Myofascial release technique, it is beyond debate that many of our esteemed clients have immensely benefited from this technique when combined with a full body massage or sports massage. Maintains normal functional muscular length. We, at Candlewood Massage, have extensive experience in providing Myofascial release techniques and take utmost care of our clients that results in no sort of discomfort and maximum benefits to the stressed-out body. All the Myofascial release sessions are carried out in a stress-free and energetic environment, thereby maximizing the immense benefits of this great relaxing technique.